Miniaturization In The Precision Motion Industry | Reliant Systems, Inc.
With devices getting smaller and smaller, there is an increasing demand for miniature stepper motors to drive those devices. However, this creates a challenge within the precision motion control industry because the performance of the motor is directly related to its size. While the space available for stepper motors in smaller devices decreases, there is still the need for maintaining a high level of performance and accuracy. 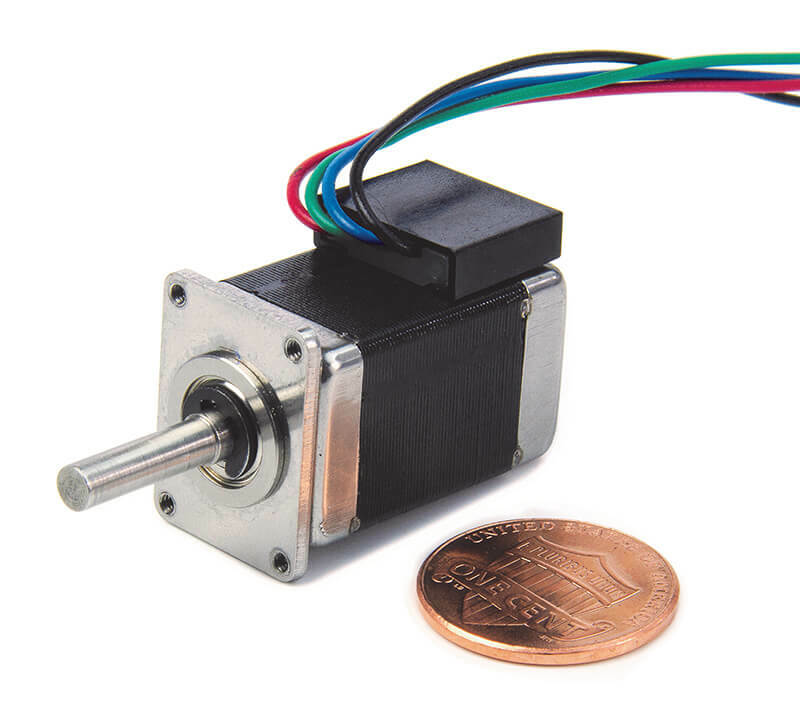 Miniature stepper motors may be the solution for small applications.